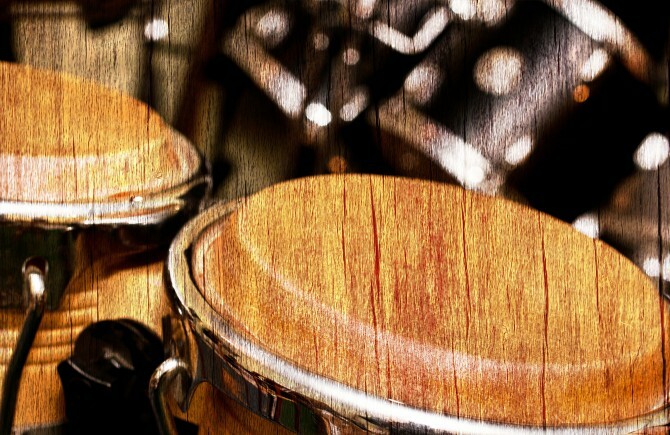 Conga and Tumba Loops is possibly the most useful and versatile percussion sample library you will ever own. Expertly played by gifted percussionist Gary Hammond, each WAV sample is presented separately as a close mic'd stereo file and a room mic stereo file enabling you to easily blend between the two for ultimate flexibility and control over the final sound. 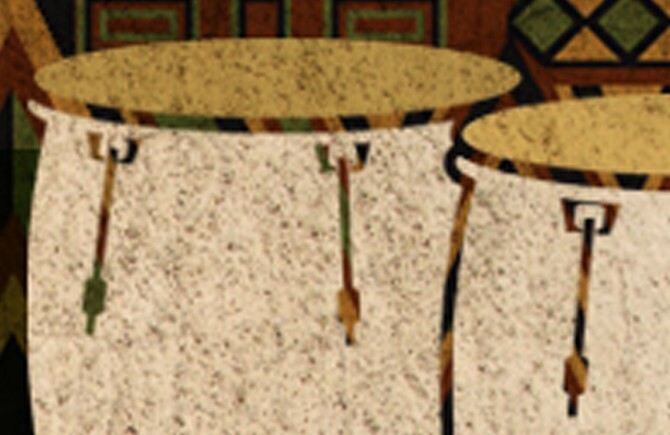 The Tumba or Tumbadora as it is often known is the largest and deepest sounding drum, and the Conga slightly smaller and higher pitched. 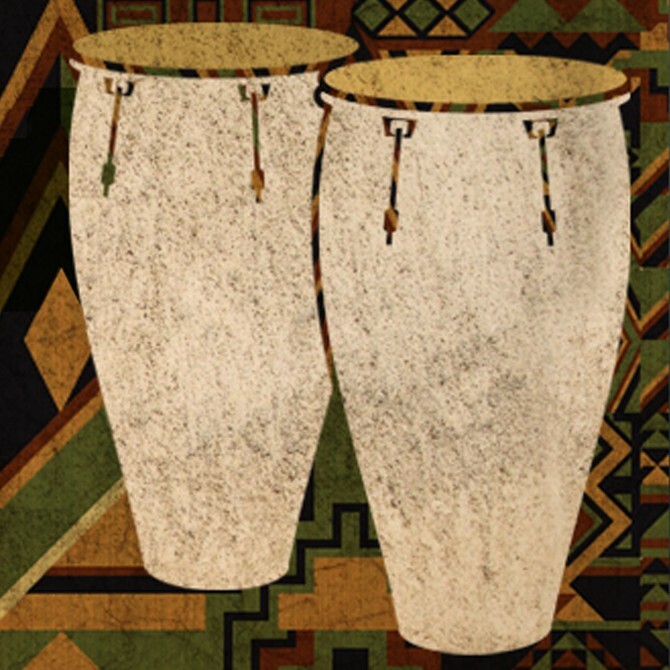 They originated from Africa but have been adopted by a number of different cultures and musical styles. 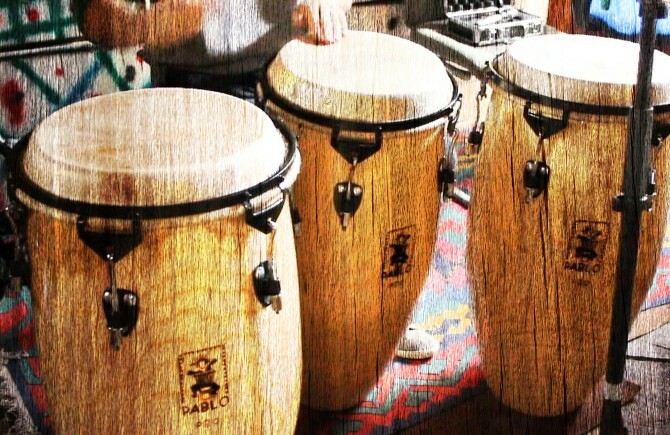 Congas and tumbas are extremely musical instruments, and a whole range of different sounds can be achieved by hitting different parts of the drum head or by using different parts of your hand to play. 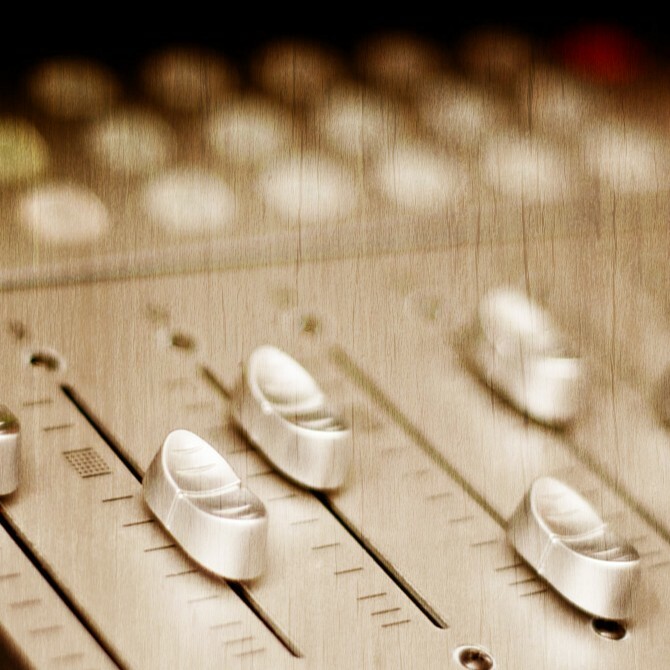 This is reflected in the diversity of the percussion loops provided in the pack.